Some more shots from my month in Seoul last summer. I like capturing the mix of old and new in this city that has changed so much in the last decade. 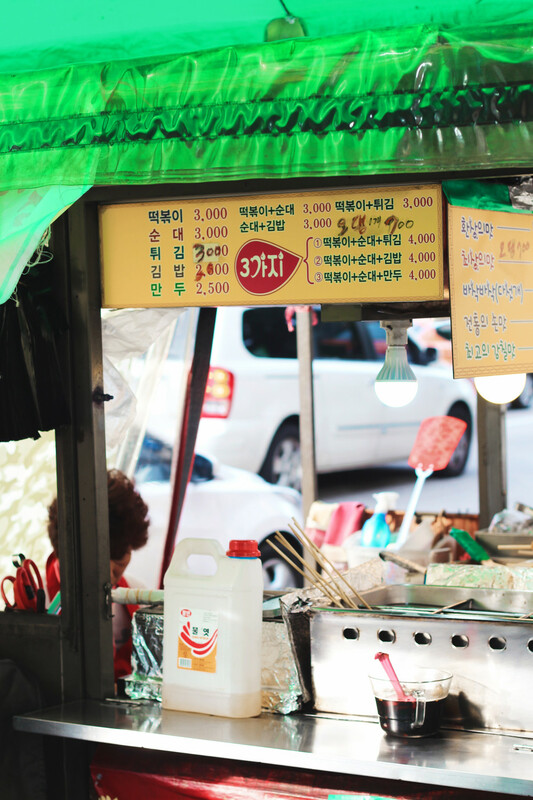 Seeing the ajummas on the streets sell snack foods (my favorite is 뽑기 'ppobgi' which is basically burnt sugar) brings back lotsa good memories. Just one more week of exams and then off for a week!